Do You Know That Voice? 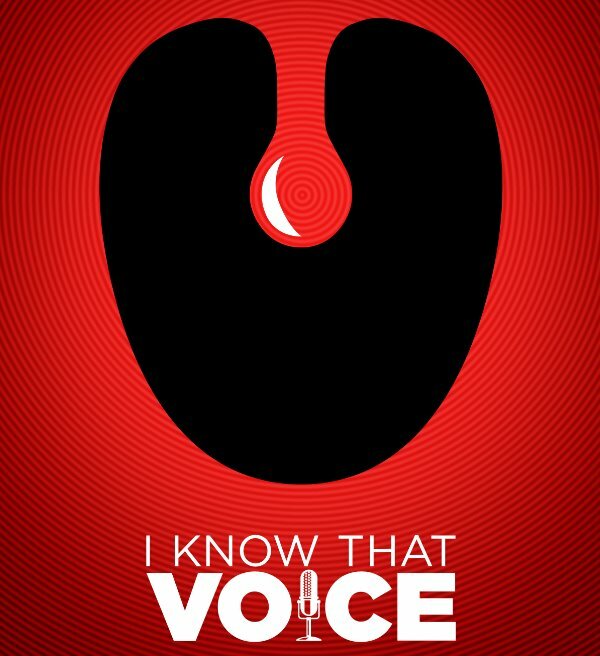 Below you can find the trailer for an upcoming documentary called “I Know That Voice”… It gives some interesting insight into the people who provide the voices for various cartoons, video games, movie trailers, etc. The film is expected to premiere in December via the video-on-demand platforms of cable providers Comcast Corp., Cox Communications, and Time Warner Cable. 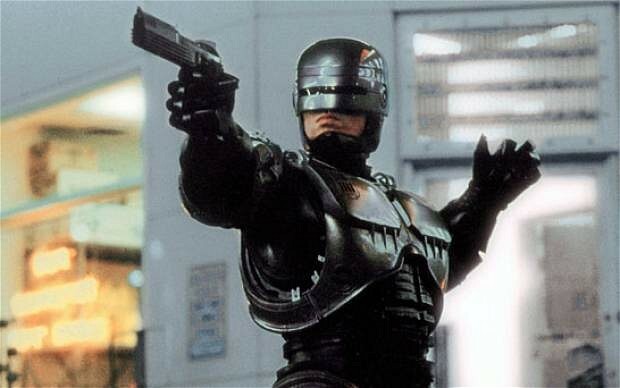 The 1987 Robocop movie is getting a reboot and is set to be released in 2014. Were movie ideas in the 80s just that good?! I feel like the production companies are rehashing every 80s property. Anyways, I won’t complain. Check out the trailer below. 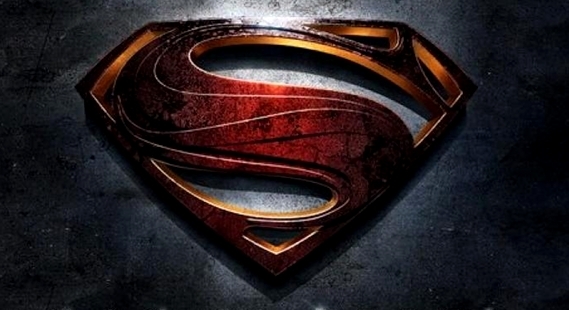 Here’s the 2nd trailer for the upcoming “Man of Steel” movie directed by Zach Snyder and produced by Christopher Nolan. Check it out below. The movie will be in theaters June 14, 2013. 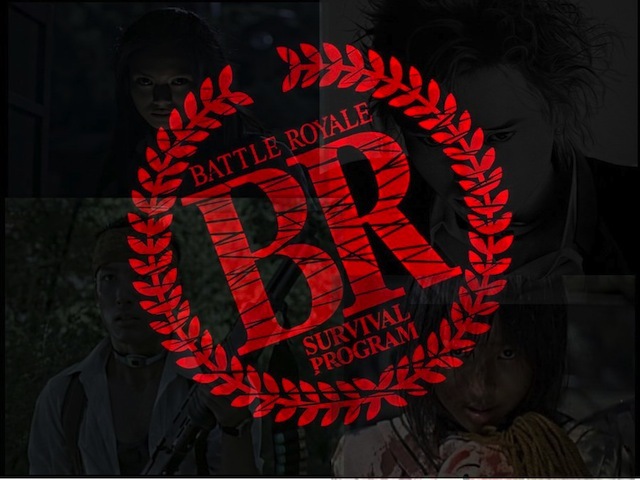 Forty-two students, three days, one deserted Island: welcome to Battle Royale. A group of ninth-grade students from a Japanese high school have been forced by legislation to compete in a Battle Royale. The students are each given a bag with a randomly selected weapon and a few rations of food and water and sent off to kill each other in a no-holds-barred (with a few minor rules) game to the death, which means that the students have three days to kill each other until one survives–or they all die. The movie focus on a few of the students and how they cope. Some decide to play the game like the psychotic Kiriyama or the sexual Mistuko, while others like the heroes of the movie–Shuya, Noriko, and Kawada–are trying to find a way to get off the Island without violence. However, as the numbers dwell down lower and lower on an hourly basis, is there any way for Shuya and classmates to survive? 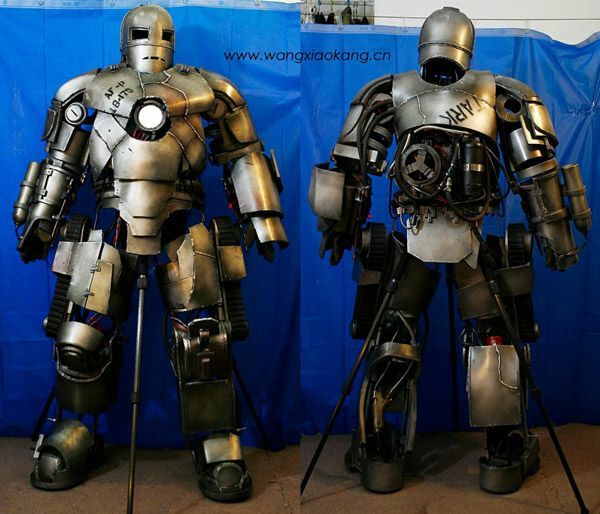 A man named Wang Xiao Kang from China created this impressive mock suit based on the movie, Iron Man. It weighs 110 pounds and includes an LED light arc reactor. Kang spent around $460 to complete the suit… pretty cool! Check out more photos below, and some video of him taking the suit to work! 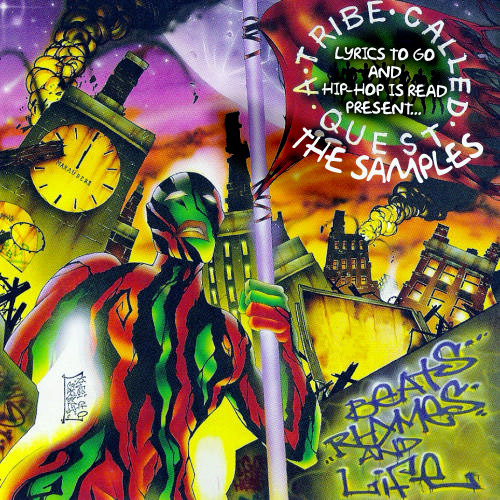 Here’s the trailer for Michael Rapaport’s new documentary about legendary hip hop group, A Tribe Called Quest. Check it out below. via aintitcool. Here are some new images from the 3rd Transformers movie, Dark Of The Moon. You may have seen the Wolverine and Iron Man anime teasers I posted a while back. 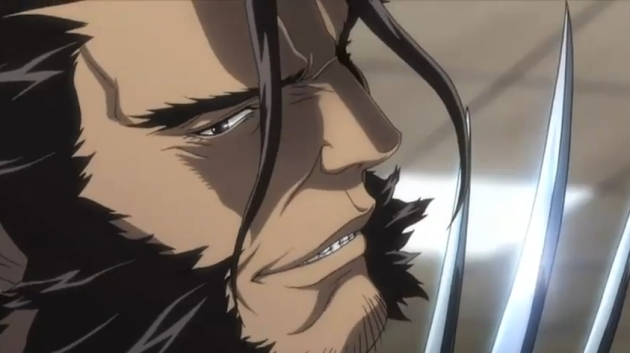 Now you can check out the trailer for the X-Men anime by Madhouse. 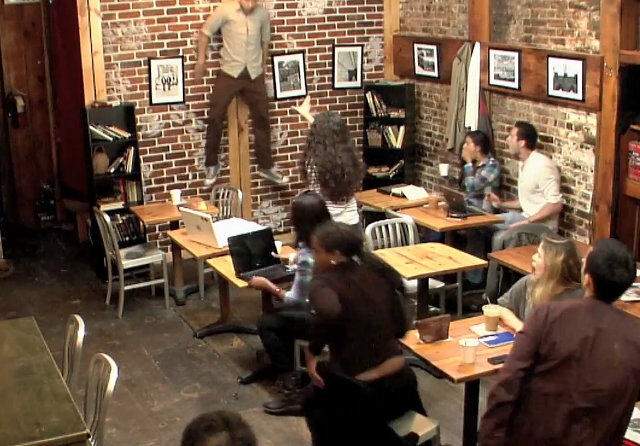 Video after the break. Looking forward to this – check it out after the break. 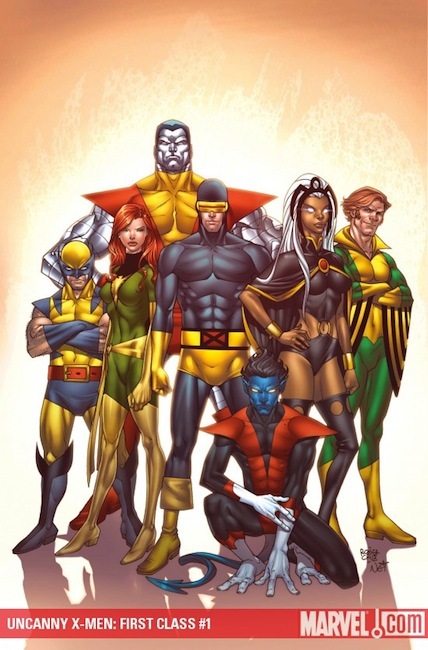 From director Matthew Vaughn comes the origin story of how Charles Xavier formed the X-Men. With James McAvoy, Michael Fassbender, January Jones and Nicholas Hoult.